Packing Your Bags for London? Then I bet you need some help planning the perfect London itinerary! There’s about a zillion ways to spend your time in London. I’ve rounded up all of my favorite sights to create the perfect London itinerary for your first-time visit to the city. When you’re packing for London, you’re going to need one of these! If you are in the mood to have a nice outfit or a new suitcase, go check out our shop. 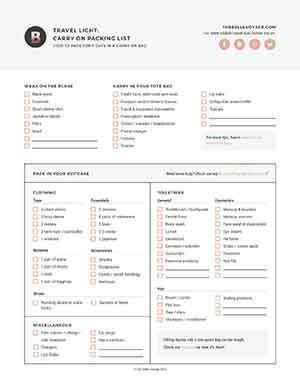 And before you plan your London itinerary, check out everything you need to do before you go in this checklist for traveling to London. How do you even start to pick a place to stay in London? The hotel options are truly countless. I recommend choosing a hotel that’s located close to a tube station, so that it’s easy for you to come and go during your trip. You can also check out a post I’ve done on the best neighborhoods to stay in London for tourists. The London hotel I’ve stayed at again and again is Le Meridien Piccadilly. It’s perfectly-located! The Le Meridien Piccadilly is close to two major tube lines. It’s also walking distance to TONS of shopping and restaurants. Finally, I love that I can either rack up or spend my Starpoints there! Another favorite London hotel is The Rosewood London. If your budget can accommodate a stay here, I couldn’t recommend a better hotel! READ MORE: The Top 10 Mistakes Tourists Make in London…And What to Do Instead! 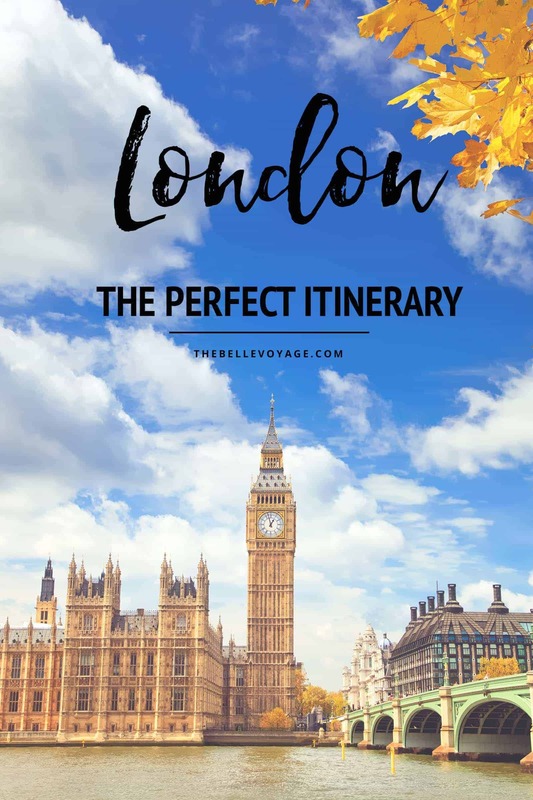 Get your trip, and your perfect London itinerary, started on the right foot with a visit to my absolute FAVORITE spot in London: The Tower of London. The history of the tower will give you goosebumps. You even get to view the crown jewels as part of the tour. Be sure to buy your tickets online ahead of time to avoid the lines. After your visit to the Tower, walk along the promenade by the River Thames, which is the perfect spot for a photo opp with the Tower Bridge in the background. Wait long enough, and you’re likely to see the bridge open up to let a ship pass through. Many people confuse this bridge with London Bridge, which is further up the river and not nearly as good-looking. At this point, you’ve probably worked up an appetite. Lunch at Duck & Waffle is the perfect place to stop. The restaurant is open 24/7, but there’s not an all-night-diner vibe in sight. Instead, you’ll be treated to boho chic decor along with incredible views of the city. Not to mention the coolest tile floors I’ve ever seen! There’s a reason it’s always on my list of the most Instagram-worthy restaurants in London. 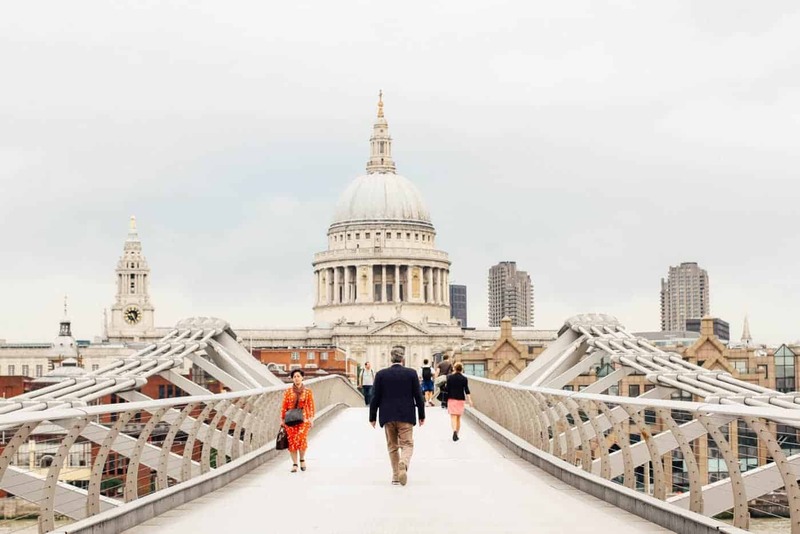 After lunch, pop over to St. Paul’s Cathedral, one of the architectural icons of London. You’ll no doubt recognize it from photos of the city. You can tour the inside of the cathedral, but make sure to appreciate the exterior, too. One of the best places to do so is by walking across the Millennium Bridge to the south side of the Thames. 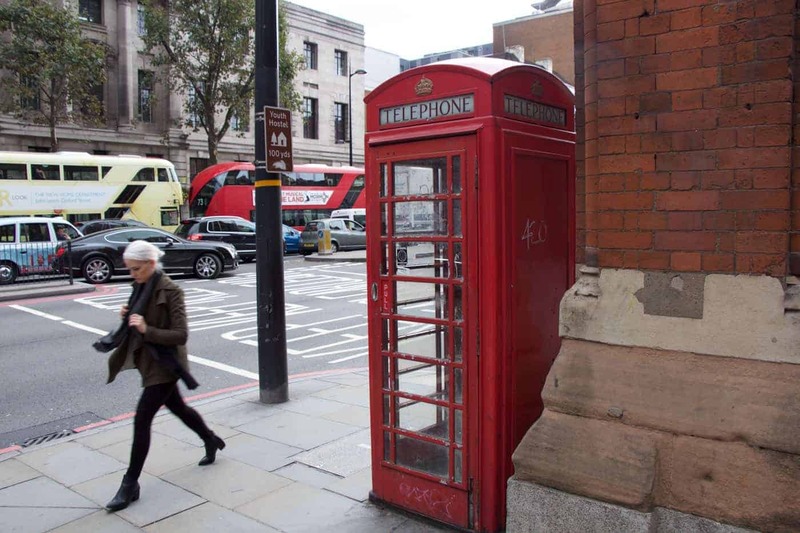 Turn around halfway, and you’ll have a very cool photo opp of old meets new in London. Across the bridge on the other side of the Thames is the Tate Modern, another one of London’s gems. The Tate is absolutely worth a visit, especially if modern art is up your alley. Even better? Entry is free! End your evening with a view of the city from The Shard. I’d recommend going up to the observation area, and getting a glass of champagne. You can get your tickets to the viewing area online ahead of time. Afterwards, make your way to dinner at one of the chic restaurants in the building. I would recommend either Aqua Shard or Hutong. Get an early start this morning with breakfast in Notting Hill. 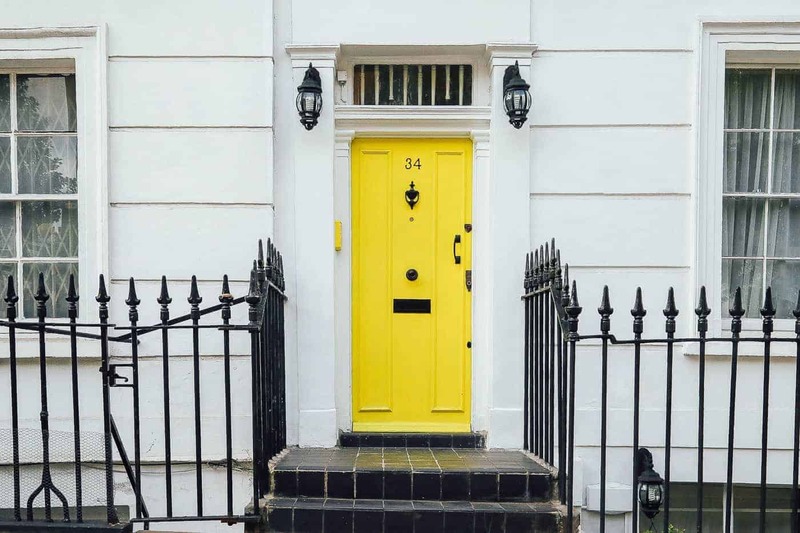 London’s most picturesque neighborhood is filled with candy-colored houses and dreamy private gardens, so wandering through it is a real treat. Walk down Portobello Road, the most well-known street in the neighborhood due to its renowned market. Don’t miss the smaller side streets around Westbourne Grove, which are incredibly charming. My favorite spot for breakfast is Farm Girl Cafe, where you won’t be disappointed in the food, the coffee, or the instagram-worthiness of the decor! Farm Girl opens at 8:30am, so you’ll have plenty of time for food before heading to your next stop: Buckingham Palace and the changing of the guards. If you want to get a good spot for viewing said guards, you’ll want to get to Buckingham Palace by 10:30am at the absolute latest. It gets crowded quickly! The ceremony typically takes place at 11:00am – and it doesn’t always happen every day! So make sure to check the schedule ahead of time so you can plan accordingly. It wouldn’t be a trip to London without enjoying the city’s public parks, many of which used to be hunting grounds for the Royal Family. After Buckingham Palace, you can stroll through Green Park and then over to Harrod’s, London’s most luxurious department store, and an absolute must-see if it’s your first time in the city. Don’t miss the food halls on the very bottom floor! After you’ve gotten your shopping fix, walk through Hyde Park to The Orangery, where you can have a lovely afternoon tea overlooking Kensington Palace and the palace gardens. It’s my absolute favorite spot for afternoon tea in London! Make sure that you make a reservation in advance. 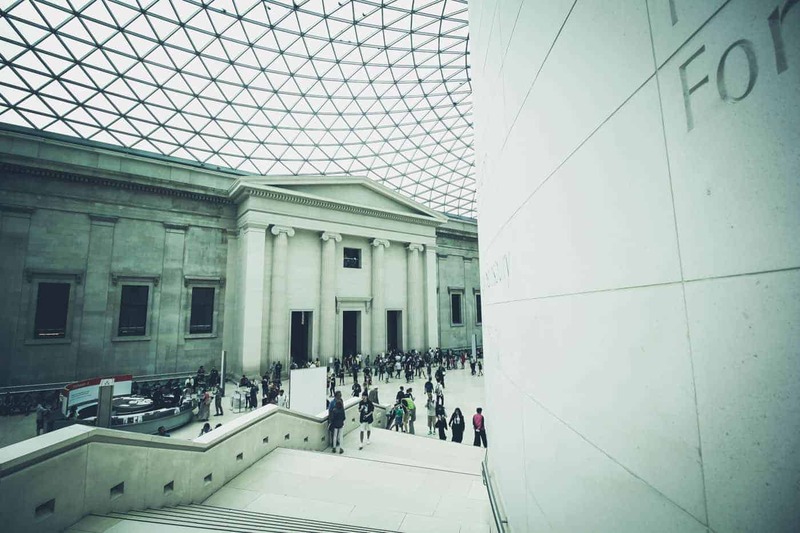 Spend the last few hours of the afternoon at the British Museum, another must-see for first-timers in London. The British Museum is TEEMING with incredible treasures that celebrate human history and culture…including the Rosetta Stone! The museum is typically open until 5:30pm, but check the website for opening hours on the day you’re planning to visit. For dinner on Day 2, you can’t go wrong with Sketch! The decor, including egg-shaped toilets (!) is a must-see. Start off your third day in London by checking out some of the city’s most iconic sights: Big Ben, Parliament, and Westminster Abbey. Outside of Westminster Abbey, you can admire the Gothic architecture of the Abbey, and then head inside to soak up the vast amount of British history that’s housed there – you can buy your tickets online ahead of time to avoid long lines during peak times of the year. Walk over to next door Big Ben and the House of Parliament. Fun fact: Big Ben isn’t the name of the tower – it’s actually the name of the bell that’s inside the tower! Now you know. If you’re interested in seeing the inside of the building, you can book a tour online, but my favorite thing to do is walk across nearby Westminster Bridge to view the building from across the river. This is also a great spot to check out the London Eye! Afterwards, walk over to Trafalgar Square and the National Gallery, home to world-famous paintings by Van Gogh and Michelangelo. After the museum, you’re in the perfect spot to head to nearby Covent Garden where you can shop, grab a drink, or eat dinner. After dinner, you can check out a show in Leicester Square – London has some of the world’s finest theatre on offer (think Mamma Mia, Wicked and the Lion King) so it’s worth checking out what will be on when you’re visiting! Start off your last morning in London with a cruise along the River Thames to Greenwich, where you can visit the Cutty Sark (the world’s last-surviving tea clipper, built in the late 1800’s and designed to carry tea from China to England ) and the National Maritime Museum. You can also stand on the Prime Meridian line – otherwise known as 0 degrees longitude. Check out the Greenwich foot tunnel that goes under the River Thames (and is rumored to be haunted!) 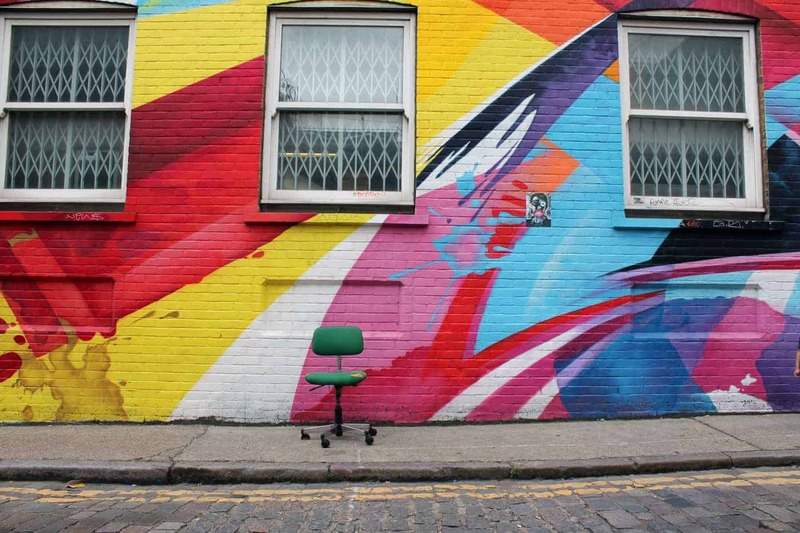 and make your way back north and over to Shoreditch, one of London’s most colorful, up-and-coming trendy neighborhoods. The graffiti is photo-worthy for sure! There’s plenty of cool shops on Redchurch Street, as well as in nearby Spitalfields Market. Another cool shopping spot is Boxpark, a shopping area in Shoreditch made entirely of shipping containers. A great spot for lunch is Albion, or one of the many delicious curry joints on Brick Lane. If you have more time, check out the Ace Hotel, a cool spot to soak up the scene and people-watch. With a few hours left in the afternoon, you can head back across town to check out either the Natural History Museum or Churchill’s War Rooms (a secret bunker from World War 2). Had enough museums? A great alternative is to spend the afternoon walking down King’s Road in Chelsea, and checking out the boutiques and cafes. For drinks and dinner, you can’t go wrong with The Wolseley or Chiltern Firehouse. There you have it, the Perfect London Itinerary! 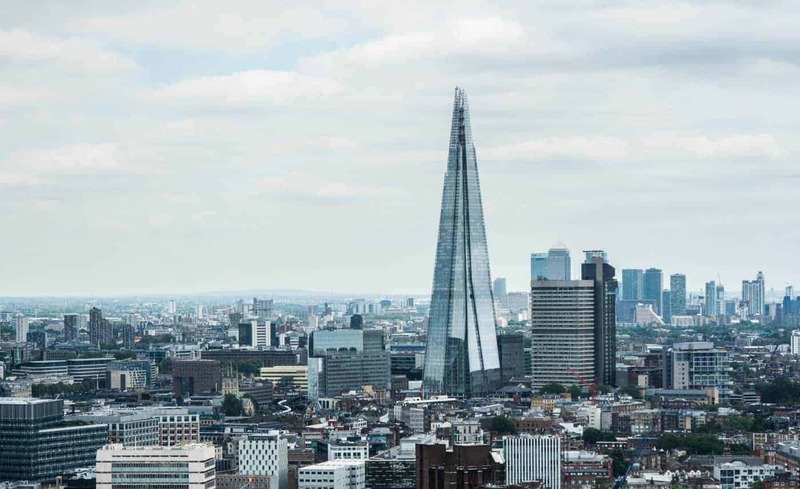 Have More Time in London? With more than four days in London, you definitely have time for a day trip to explore outside of the city! If your’e into castles, check out Hampton Court Palace or Windsor Castle. If you’d rather spend your time exploring a smaller city with tons of curb appeal and a rich history, you could visit Cambridge or Canterbury. 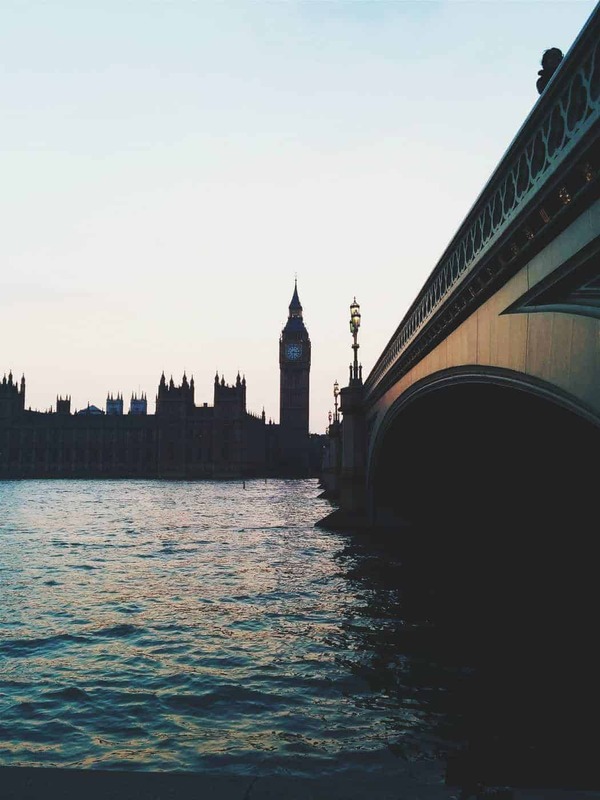 For More London Inspiration and Packing Ideas, Check out These Posts! And don’t forget to check out my post on the 10 most common mistakes tourists make in London – it’ll save you from doing the same!